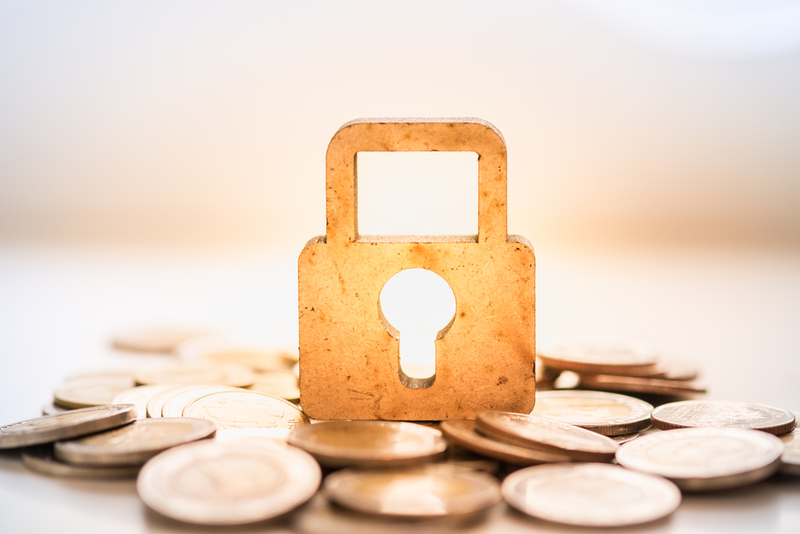 This month (April 1st), mandatory Client Money Protection (CMP) was introduced, exactly two months ahead of the milestone Tenant Fees Act (June 1st). The mandatory scheme has been hailed a huge success for the industry and will benefit all parties involved; landlords, tenants and agents. A fine of £30,000 can now be imposed upon any agent not found to be a member of a government approved CMP scheme. Hunters has long been an agent championing compliance when it comes to protecting monies, but now CMP membership is a legal requirement it shows that the lettings industry is taking landlord and tenant needs seriously and shows clear intent ahead of June 1st, this sector is being regulated for the better. In short, they are schemes that are put into place to protect the monies paid to agents by landlords and tenants. Normally including rent and deposits; they protect the landlord if an agent was to steal the money, or the agency was to go bankrupt. Why was it now mandatory? It wasn’t overly clear before which schemes were approved and legally compliant. Prior to the mandatory law on CMP, around 60-80% of all agents were compliant, either directly or through trade associations. Neil Cobbold, Payprop says: “It's positive that the estimated 20-40% of agents who have not been offering CMP now have clarity from the government on which CMP schemes are compliant with the law. Having several approved CMP providers helps to keep costs competitive for agents, while ensuring that all the schemes work to the highest possible standard in a competitive marketplace"
How do you know if an agent is CMP compliant? · produce a copy of the certificate to any person who may reasonably require it, free of charge. Call your local Hunters office to find out more.